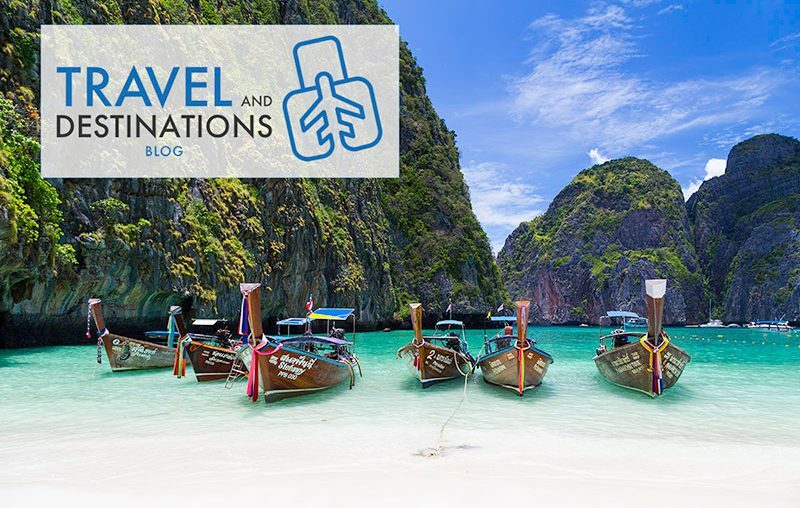 Join the thousands of monthly readers who use TravelAndDestinations.com for ideas on places to visit, travel tips, photography and much more. Helping you travel more and travel better. Click here to see a previous email. 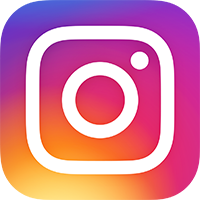 There are different ways to subscribe to new posts including through BlogLovin’, or you can also follow on social media: Instagram, Facebook, Twitter and Pinterest. Do you have suggestions on things we can include in our newsletters or content that you’d like us to write about on our blog? If so please get in touch. Hey Buddy!, I found this information for you: "Sign Up for Travel Tips and Updates". 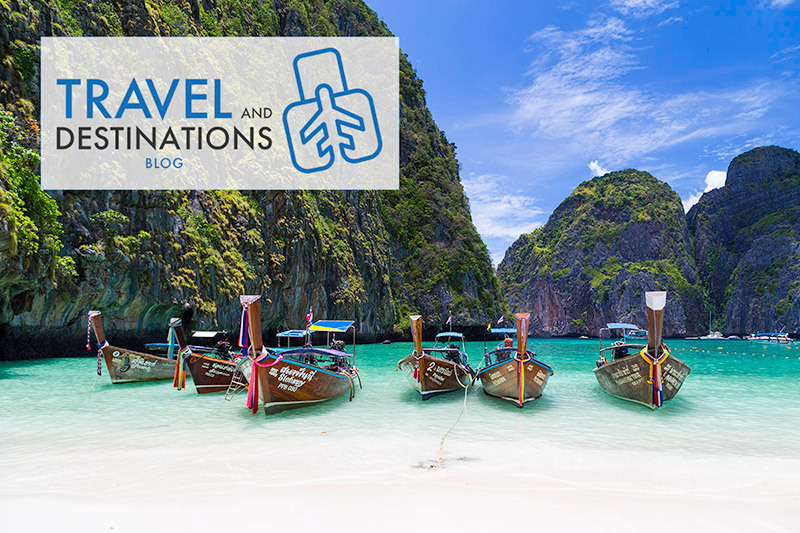 Here is the website link: https://www.travelanddestinations.com/newsletter-signup/. Thank you.